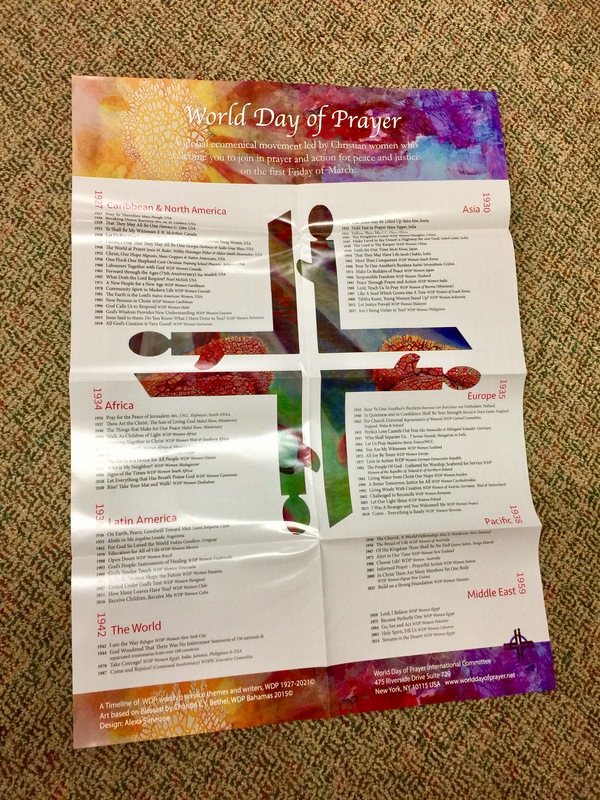 A beautiful poster displaying each year’s World Day of Prayer theme until 2021. Printed in English. A beautiful poster displaying the year’s World Day of Prayer theme. Printed in English.